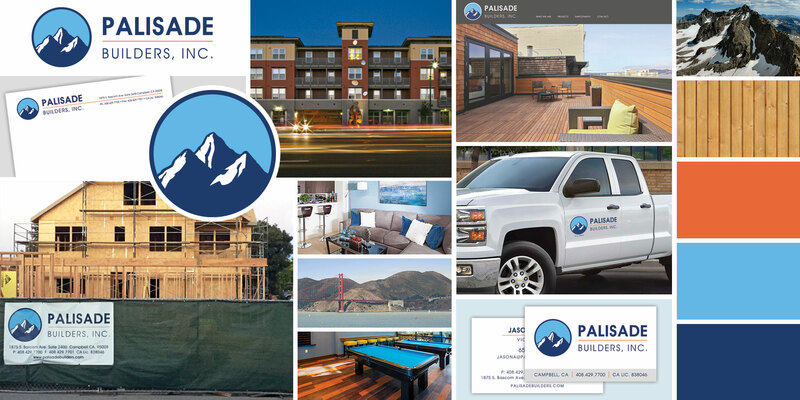 Palisade Builder’s primary mission is to provide their clients with both a high quality product and an exceptional level of service. They pride themselves on being able to take on projects that pose significant challenges, turning high-risk situations into opportunities and the transformation of buildings from vision into remarkable reality. Palisade Builders achieve these outcomes with the dexterity of their creative, dynamic and tenacious employees. Hiring is based on: honesty and integrity, the ability to be industrious, engaging, respectful, and innovative. These qualities allow their team to be creative and flexible in approaching problem solving and conflict management in the fast paced and multi-faceted world of construction.